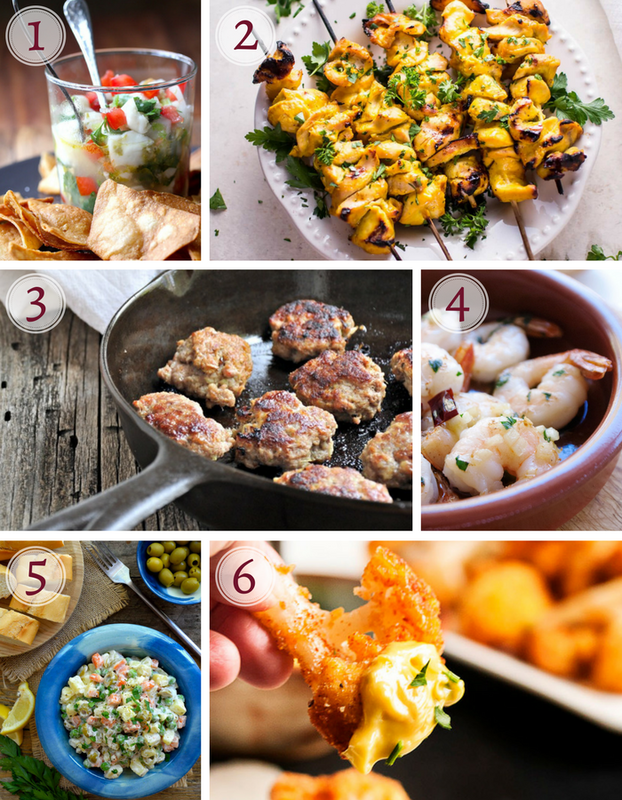 25 recipes and tips on How to Host an Easy Tapas Party! From patatas bravas to delicious cocktails and everything in between. If there’s one thing I love, it’s a good tapas party. Perhaps it’s the delicious, perfectly portioned two-bite finger foods. 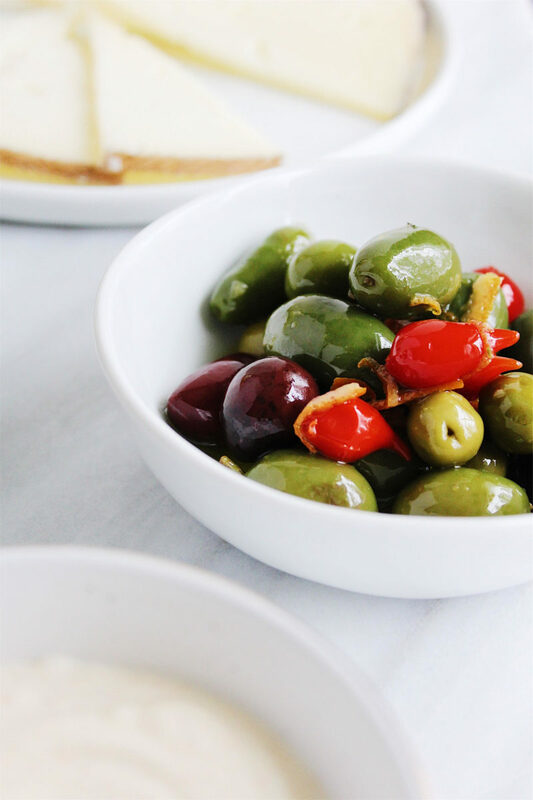 Maybe it’s the heavy use of olives or cheese (Manchego, be still my heart), two of my absolute favorite things. 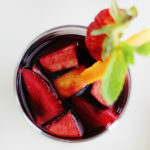 It is entirely possible the free-flowing sangria could also have something to do with it. So many miraculous things all in one room. My love for tapas began, like many of my great loves, in college. My best friend and I would go to a local Spanish restaurant near our university. We were huge foodies. We definitely started young in that department. We would both go on to graduate culinary school in New York City and work in the culinary industry. But, at that time, we were just two 18 year olds eating tapas at a fancy Spanish restaurant where everyone around us was sipping sangria. Even though I couldn’t drink, I felt happily buzzed off of the atmosphere. It was busy, loud, and filled with Flamenco guitar and wafts of Paella and salty cured meats. To me, for an hour, I was transported to a restaurant in Spain. And that’s what I love most about food. The way that it can seamlessly shift you into another world. Tapas restaurants are still my absolute favorite. 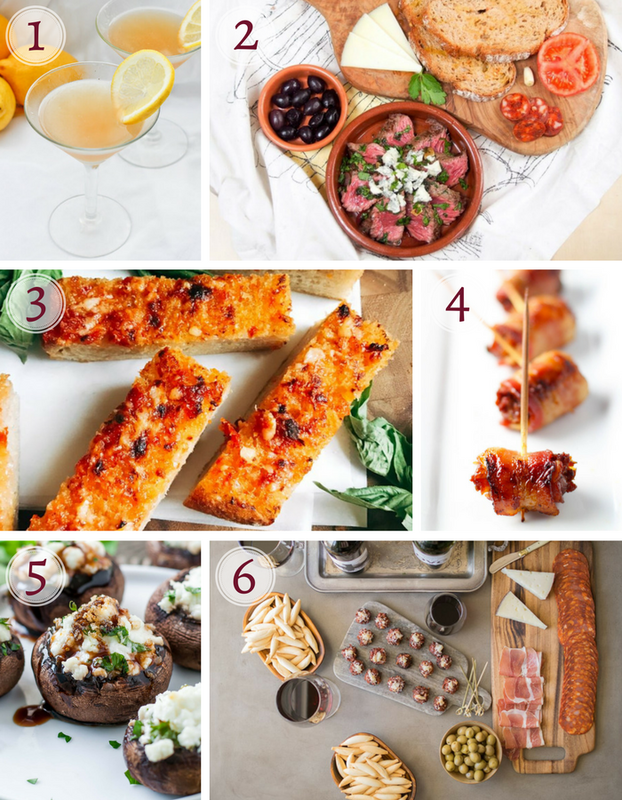 But what I really love is recreating them at home, which is why I decided to put together some tips on how to host an easy tapas party. The keyword here is easy. Even though tapas are small plates, they can be very detailed and time consuming. We don’t want that today. Today, we want more time spent with friends, and more time for sangria. Having 3 to five options, along with a charcuterie board, will be more than enough variety and food. Don’t overwhelm yourself by trying to create ten different dishes. Instead, choose around 4 and make them really well. When it comes to the small plates, mix it up. Go for at least 1-2 proteins (marinated flank steak, garlic shrimp, pork meatballs). Then, choose a vegetarian option (like the vegan beans below). Also think about texture. I like to include at least one thing fried (patatas bravas, fried cauliflower, or fried seafood cakes) and some type of spiced nuts. Finally, include a salty bite such as bacon-wrapped dates and a dip such as beet hummus. The best part, am I right?! 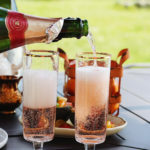 How to host an easy tapas party? Throw together some meats and cheeses. It’s no-cook, no-fuss, and instantly makes everyone happy! Include Spanish meats such as Jamon Iberico, chorizo, and Serrano ham. Then, add a nice variety of some different soft and hard cheeses. I like to include Manchego, Spanish blue cheese, and Mahón. Then, some citrus-marinated olives and spiced Marcona almonds work beautifully. Finally, add in some crusty bread or crackers, and quince paste and honey as condiments. Choose one cocktail (either sangria or one of the cocktails featured below). For other options, include sparkling water and both Spanish red and white wine. Spanish wine such as Tempranillo and Garnacha are very affordable, readily available, and pair very well with food. 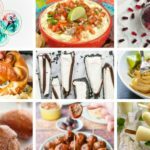 How to Host an Easy Tapas Party: 25 Recipes! 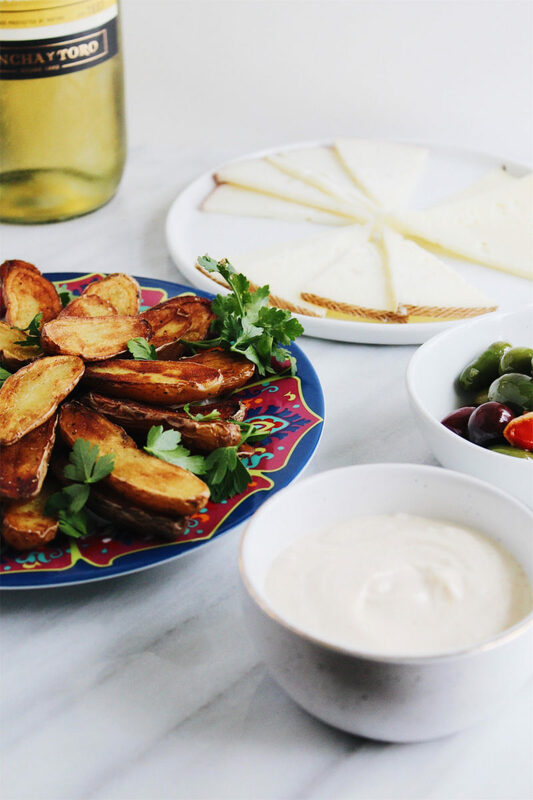 One recipe I always must include in my tapas party is patatas bravas. So delicious, easy, and vegetarian. Usually, patatas bravas are served with a garlic aioli. Below, I’ll show you how to make a crazy easy cheat aioli with quality store-bought mayo. 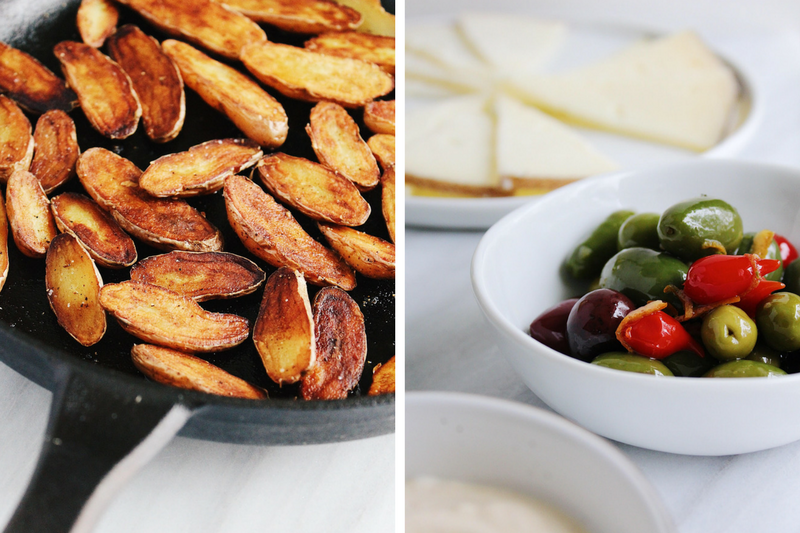 I love using fingerling potatoes for patatas bravas because they are so perfectly dip-worthy. It is much easier to pick up a fingerling than a diced potato, so it makes a really great party food. No fork necessary! Patatas bravas are a classic tapas addition. Here, we cheat a little when making garlic aioli for a super easy, delicious dish! Make the Garlic Aioli: Combine the pressed garlic, mayonnaise, olive oil, lemon juice, and sea salt and pepper to taste in a blender or food processor and process until smooth and creamy. Allow the aioli to sit in the refrigerator for at least an hour before serving. This can be made ahead. 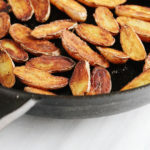 Make the Patatas Bravas: Boil the fingerling potatoes in salted water until they are just tender, about 10 minutes. Drain and let dry. Carefully slice the potatoes in half lengthwise once they are cooled. Heat a cast iron pan with 3 tablespoons of olive oil until very hot. Work in batches (don’t overcrowd the pan) and fry up the potatoes until each side is crispy and evenly browned, about 2 minutes per side. 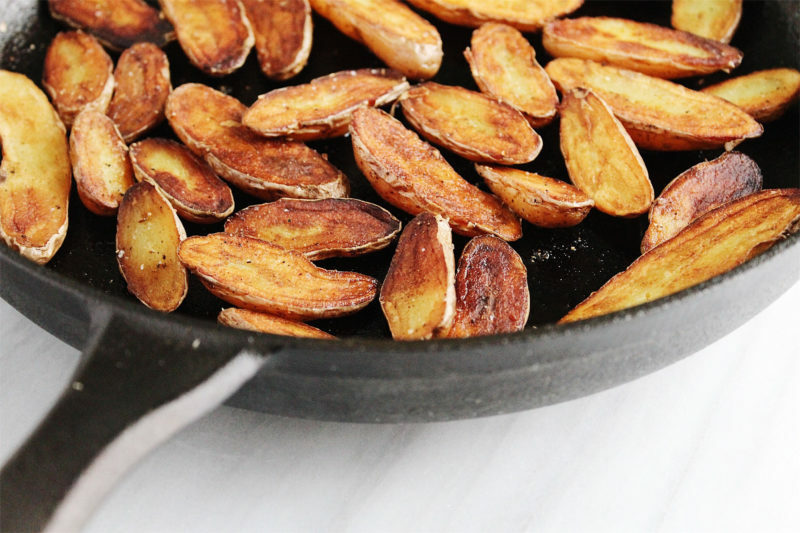 Using tongs, transfer the potatoes to drain on paper towels, and while they are still very hot, sprinkle with sea salt, pepper, paprika, and fresh thyme. Serve the potatoes immediately while still warm on a bed of fresh parsley, sprinkled with additional parsley and thyme. Serve with the aioli. Enjoy! With the tips and easy patatas bravas recipe you will be on your way to hosting an epic tapas dinner. Add in some of these delicious recipes below, and it’s a party! 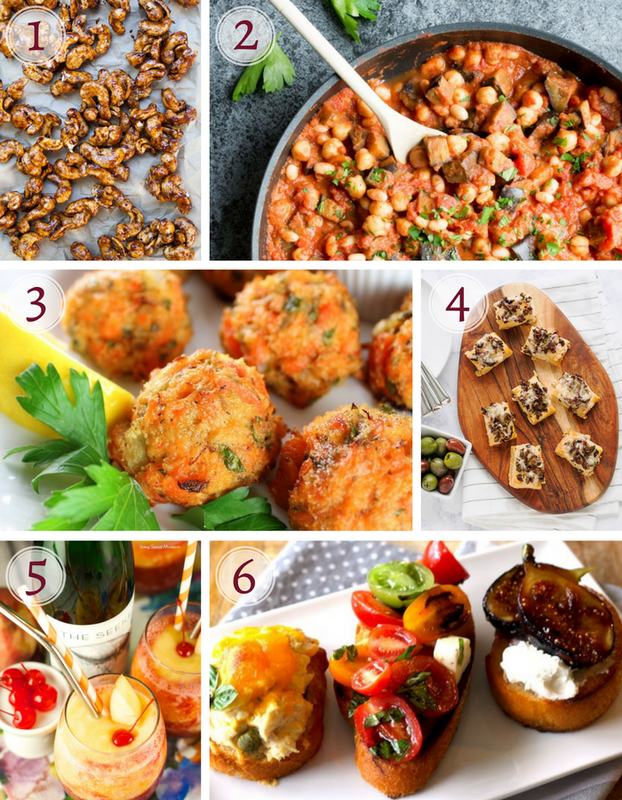 I hope that you’ve enjoyed these tips on How to Host an Easy Tapas Party! What are some of your favorite tapas recipes? Let us know in the comments below! We really love your blog, it has unique articles, Have a nice day! 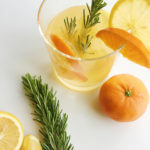 I have to try these recipes and through this fun event for my neighbors. I love all the colorful picture and easy guide. I love the idea of hosting a tapas party. Eating tapas out always feels like a party so it would be fun to create the same atmosphere at home. I have to admit that I had to look up what a tapas was. Now that I know, they are my perfect food. 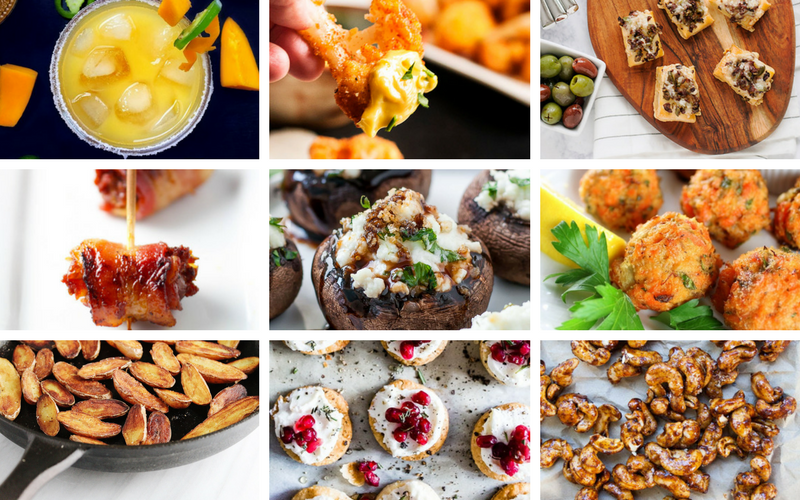 I love finger, snacky type foods and these look delicious! Oh no! You’ve been missing out. A few bottles of Spanish wine, some good friends… There’s nothing like a tapas party! I really want to try those Herbed Goat Cheese Stuffed Mushrooms and Pan Fried Spanish Cauliflower. These are some great ideas for Thanksgiving! I live in Spain and I really love tapas!! They are the best! 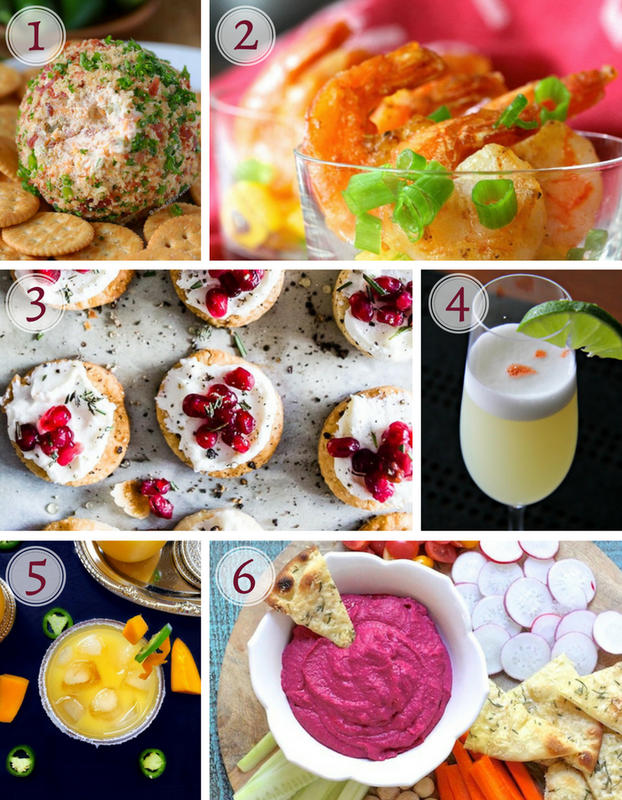 I want to try so many of the delicious recipes you shared, especially the Whipped Goat Cheese Pomegranate Bites. Looks like I have to host a party soon! Awesome article and great tips! I love just about anything that has cheese or bacon and do you have a selection. Having so many choices would make it easy for me to find enough for my part. Your cheese ball looks delicious! What a great list!! Definitely bookmarking this to come back to til I’ve tried all 25! Thanks for sharing these tasty recipes. This post is very helpful to me as I was wondering what to make for my niece’s birthday bash and your post has solved my problem. I would love to try these recipes as all the children will love it. Keep sharing. Game of thrones starts soon. So this, plus wine…it’s going to be epic. I’m sure “Winter is coming” will become “tapas are coming” at my gatherings. What a beautiful tapas party guide! Delicious food and great tips. I’m so honored that you’d include my pork meatballs, thank you! Thank you for including my gammas pil pil. Tapas is one of my favourite ways to eat! So much choice, what a great round up. They all look so good, I want to have a tapas party. Thank you for including my recipe. Great round-up of tapas! These have given me a bunch of ideas for my next party. Thanks for including my Maple Chipotle Cashews! 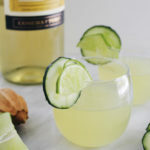 Thanks for including my ‘Mango Jalapeno Margarita’ and all the recipes look so delicious n perfect for a fun summer party.